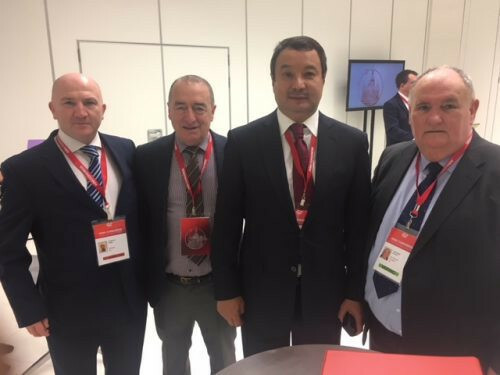 The Irish Athletic Boxing Association (IABA) has claimed they did not vote for Gafur Rakhimov in last weekend's election to choose a new President for the International Boxing Association (AIBA) in Moscow. 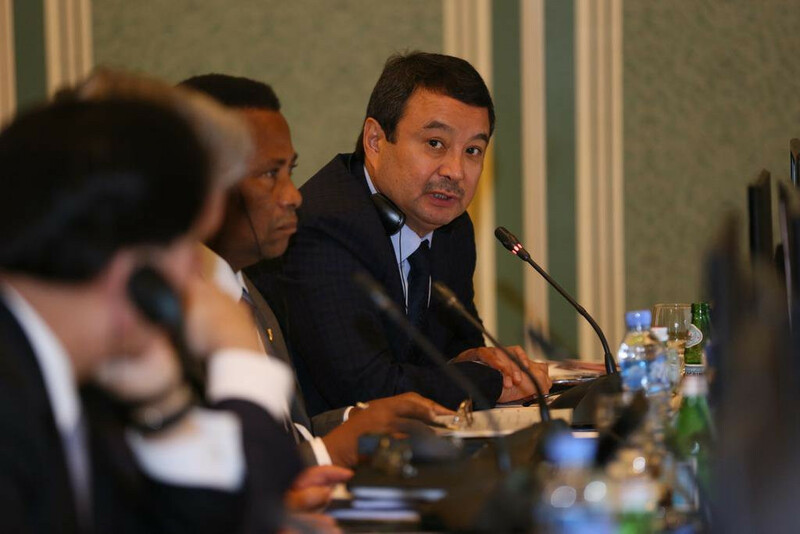 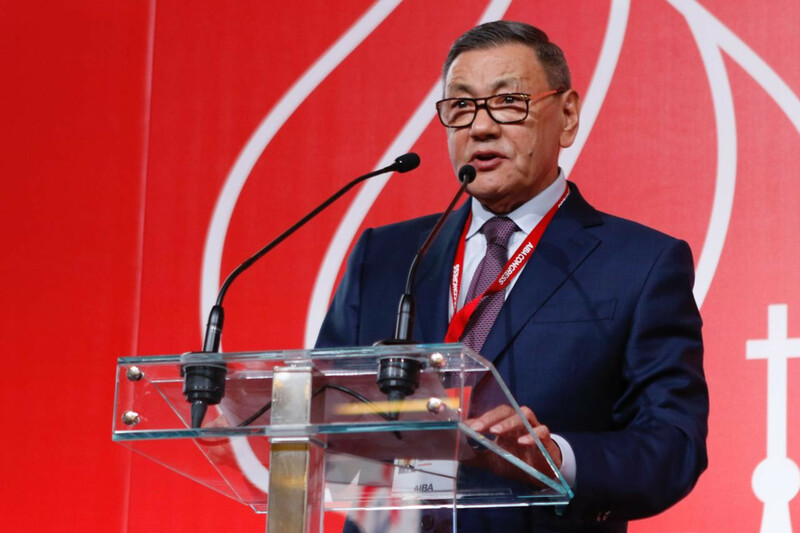 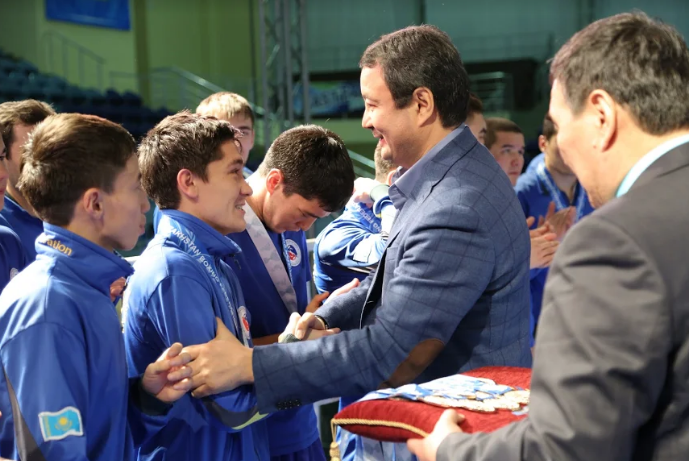 Serik Konakbayev has warned delegates attending the International Boxing Association (AIBA) Congress here that the threat to the sport's future on the Olympic programme if his rival Gafur Rakhimov is elected President should not be taken lightly. 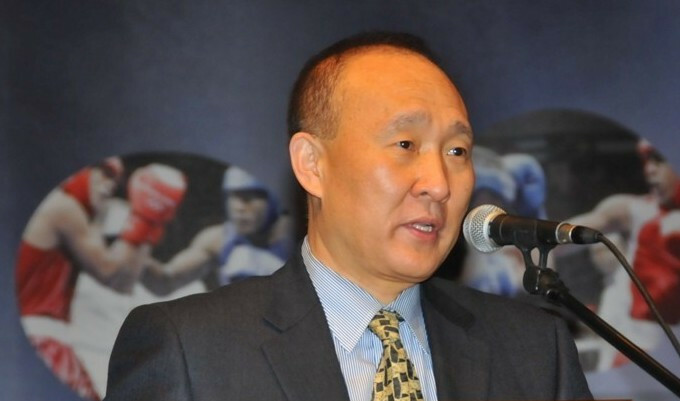 Former International Boxing Association (AIBA) executive director Ho Kim, who had been helping Serik Konakbayev in his campaign to become the new President, has reached a settlement in a Swiss court that means he will no longer be involved in the world governing body, it was revealed here today. 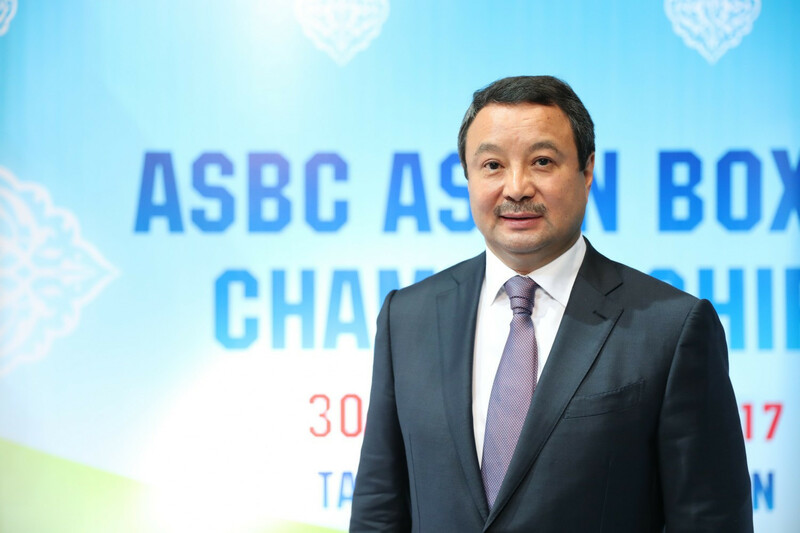 After what feels like an age of political wrangling and just days before the vote itself, we finally have a confirmed two-horse race for the Presidency of the International Boxing Association (AIBA). Serik Konakbayev has been cleared to stand in the International Boxing Association (AIBA) Presidential election after the Court of Arbitration for Sport (CAS) upheld his appeal today. 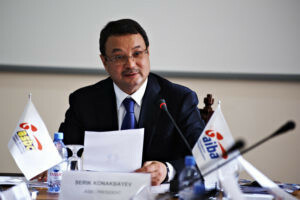 Boxing losing its Olympic status would have disastrous financial consequences for the International Boxing Association (AIBA) and would "kill" the dream of young athletes, Serik Konakbayev has warned as he vowed to "immediately" restore relations with the International Olympic Committee (IOC). 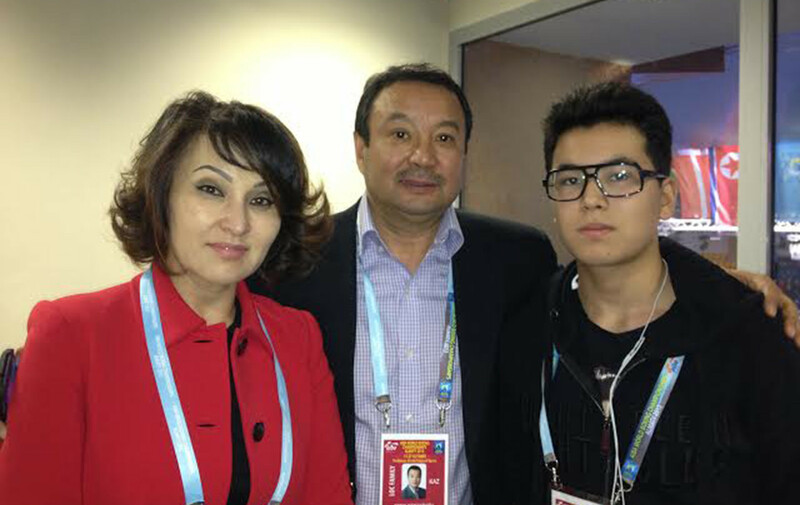 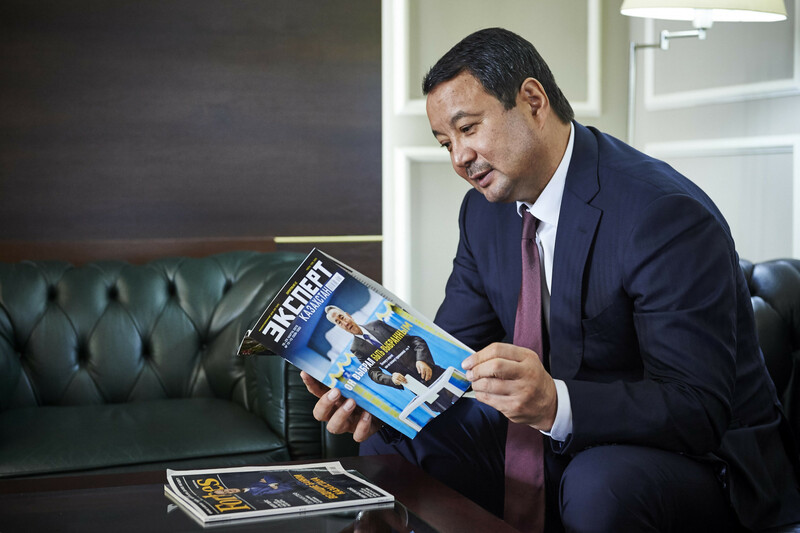 Kazakhstan's Serik Konakbayev has claimed he should have been included on the list of candidates for the Presidency of the International Boxing Association (AIBA) and has officially appealed to the Court of Arbitration for Sport against the decision to omit him. 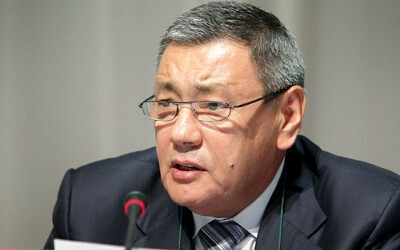 Gafur Rakhimov is set to be confirmed as the only candidate to stand for President of the International Boxing Association (AIBA) after his sole rival, Kazakhstan's Serik Konakbayev, allegedly failed to get enough letters of support, insidethegames understands. 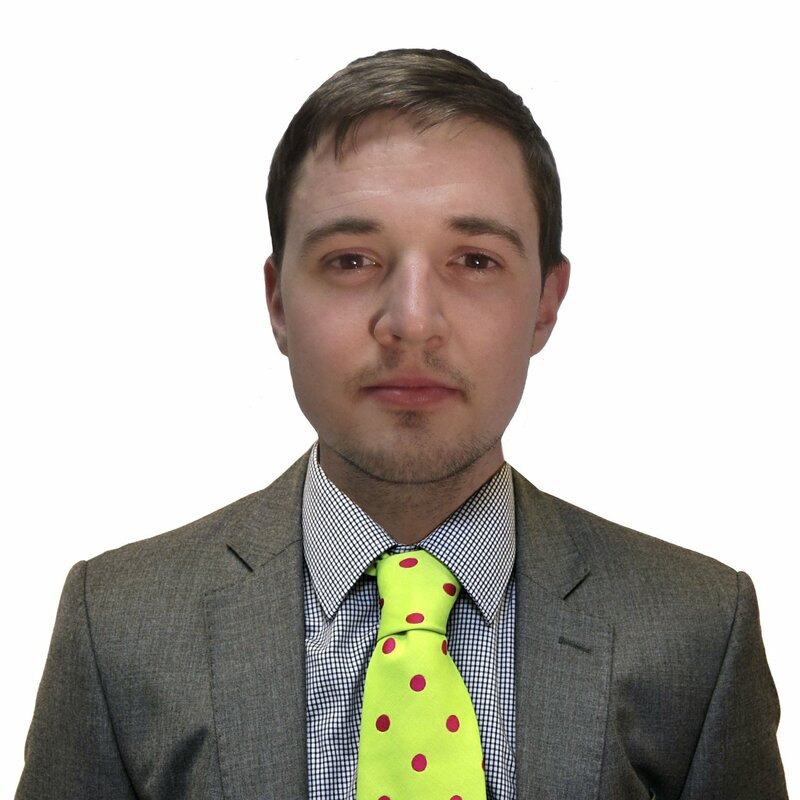 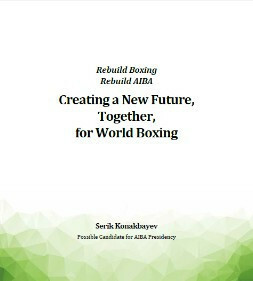 Both England Boxing and Serik Konakbayev - due to stand for election as International Boxing Association (AIBA) President next month - have called on the sport's world governing body to manage the upcoming Presidential election "in a fair and completely transparent way".